The Movement Project School of Dance is the official school of professional Cleveland based Modern dance company The Movement Project. The Movement Project, was founded in 2009, and has been performing throughout the northeast Ohio area as a staple in the dance community. 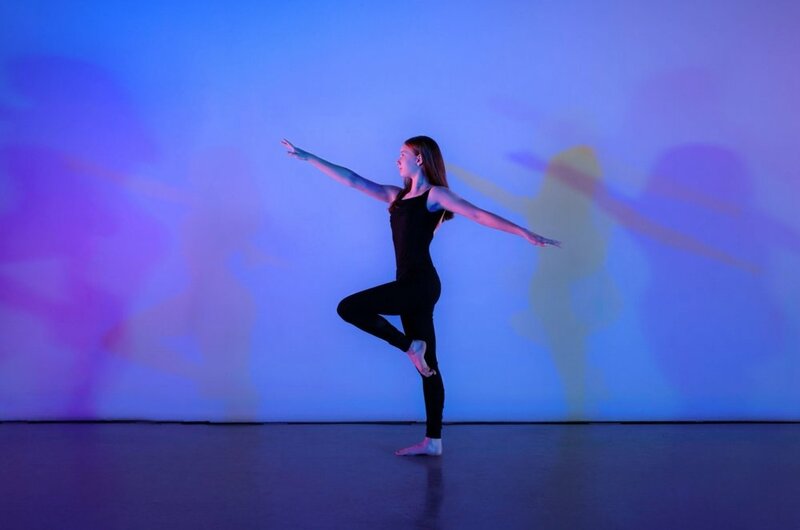 Since it's start TMP has provided quality and affordable dance education through their outreach in schools and community centers, summer dance intensives, and workshops/master classes. In Fall 2017 The Movement Project opened their School of Dance as a home for weekly youth dance classes. All classes are taught by The Movement Project's company members/professional educators. As a dance school we strive to build meaningful connections to youth and families in our community by providing affordable youth dance education that focuses on a well rounded curriculum, a professional environment, and a safe and exciting space that cultivates learning! Enrollment Fees Waived for December! $38- "Creative Movement & Ballet", "Level 1 Modern & Ballet", "Level 2 Modern & Ballet"